DELMARVA antiques shops dot the highways and back roads and often offer seafaring themed antiques from the old waterman days. 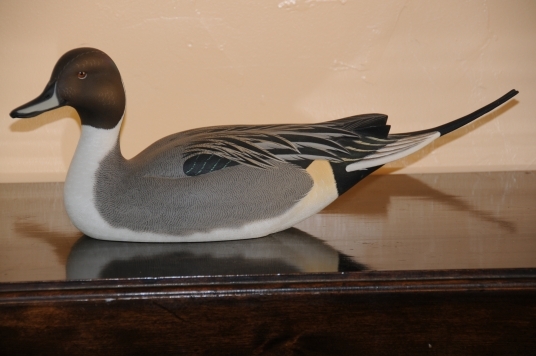 Often old hand carved decoys, memorabilia from the old steamers that plowed the bay, waterman tools, specialized dishware, and local furniture can be had at fair prices. Keep an eye out for the antique shops along route 50 and see Maryland Eastern Shore Antiques to plan your antiquing adventure.